I do try to make a batch of products and card bases but must start identifying them before I stack them in the appropriate containers! Love the colouring of the flower and the use of oddments !! Thank you June. 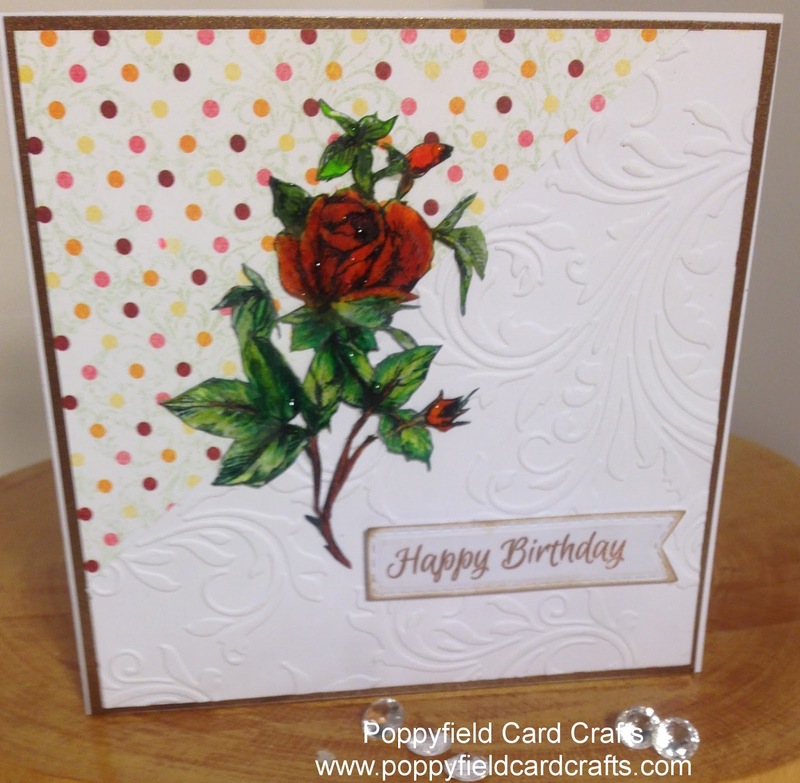 Congratulations to Littlelamb for winning the lovely card. Lovely card. Love the colouring. Thank you June that I have won that lovely card and also thank you Sue MacFall.